Custom Landscaping and Lawn Care Services from Triple J's! 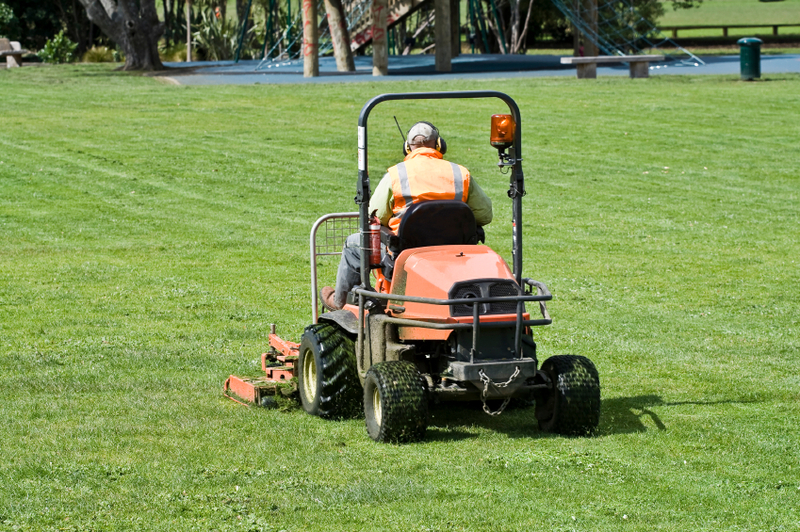 For over 15 years we have been providing Ferndale with beautiful landscaping and lawn care services. Here at Triple J's, we are focused on providing 100% customer satisfaction with every job that we do - large or small. Every job we do, we do right the first time and we take a lot of pride in that fact. In the rare case that something goes wrong or there's a problem with our service, we'll come out and fix it at no additional cost to you. We value commitment, and consider our landscaping work as a reflection of your home or your business. Landscaping is a great addition to any home, but finding the right landscaping or lawn care company can sometimes be difficult. For those who want a great rate with professional work each and every time, Triple J's Landscaping is the way to go! We proudly service our hometown of Royal Oak, and the surrounding areas such as Ferndale. 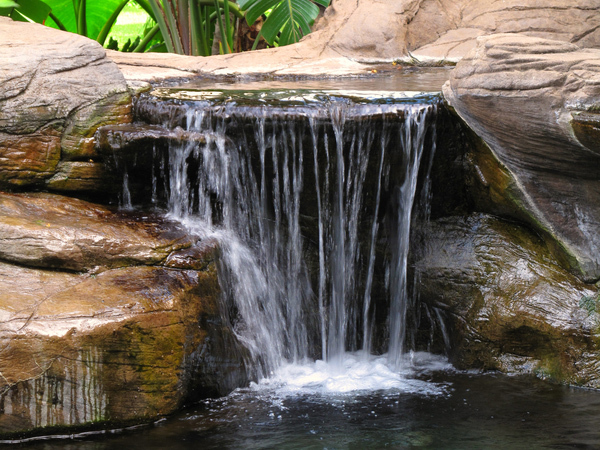 Have you ever wanted a custom water feature to compliment your landscaping? Here at Triple J's, we have an experienced team who will help you create a design and install your next water feature and truly turn your next landscaping project into an outdoor oasis. Your backyard can serve as your own personal escape, a great way relax and unwind. Water features can be a calming addition to any landscape, and Michigan summers don't last forever- why not spend it in your own personal oasis? Keep your home or business looking clean and healthy without the hassle and hard work. 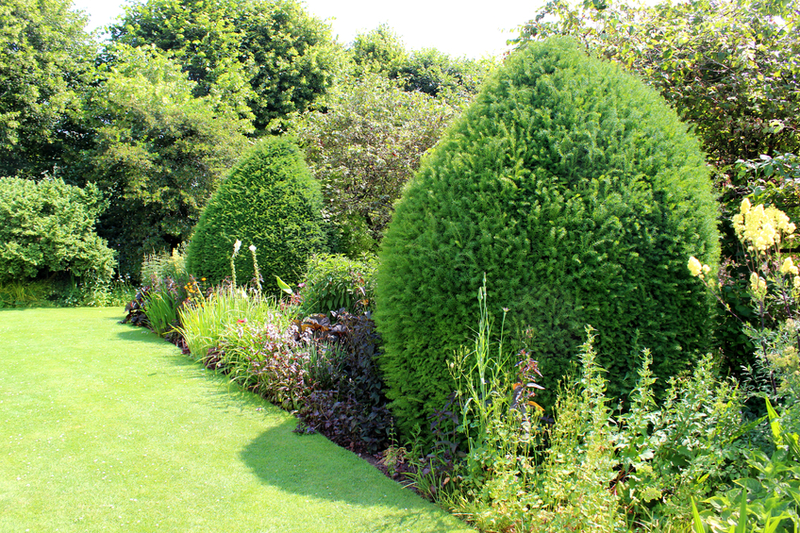 Lawn maintenance is an essential part of keeping any home looking great, but finding the time to trim your grass or shrubs can become a struggle. That's where we come in. Triple J's Lawn Care provides a wide array of lawn care services and packages to make sure that your lawn is treated well and growing every step of the way. We know what it takes to make sure your trees and plants can survive and thrive in an urban setting. Our goal is to provide the best professional tree services around - so rest easy and be confident that our team is ready, prepared and qualified to do the job.